Scale the Mountain of Success with Summit! Your One Stop Shop for ALL Your Accounting, Bookkeeping, and Consulting Needs! We offer Full Charge Bookkeeping Services at set flat rate monthly bundles to ensure our clients can plan their budget, stay on track, and increase their profitability. Full Service Payroll is also something we offer our clients and can include with their monthly business bundle, it’s hassle free and ensures everything is taken care of while freeing up our clients to run their business and do what they do best as business owners!! We have a team of CPA’s and Bookkeepers ready to tackle even the most difficult of tax situations. We offer competitive prices without sacrificing quality or dedication. Tim Wood and Allie Weitzel have combined 50 years of accounting, consulting, and business development knowledge and experience. They are two well rounded consultants with a proven ability to streamline processes and procedures, ensure quality control, increase profitability and decrease frivolous spending. Business consulting is an investment in your business and a service that essentially pays for itself! The folks at Summit Business Team have wonderfully handled all of the dreadful responsibilities that came along with starting my first business. Allie helped me tackle and publish my first business plan! The staff Accountant, Tim, even helped me sleep through the night by taking on all my tax paperwork! Our Mission is to provide financial and organizational support to ensure the success of small and medium businesses all over the country! We are a business dedicated to the success of businesses through accounting, organization, and coaching support. Our offices are located about 15 minutes outside of Tacoma, WA in Lakewood, however we have clients in Seattle, Florida, New York, and even Singapore!! We are connected to our local community but offer our services remotely to business owners all over the world. 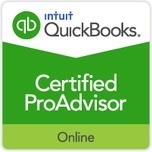 While we may not be able to help with taxes in other countries but we are able to setup Quickbooks in multiple currencies and offer consulting services to clients all over the globe. We have clients all over the United States and even the world! We work with start ups, non-profits, and even corporations. To say we have a unique and diverse client base is an understatement. Summit Business Team can help the brand new business owner just starting to navigate the path to successful business ownership as well as the seasoned business owner looking to do something new and exciting to boost profits and streamline processes. We have something to offer for just about everyone. 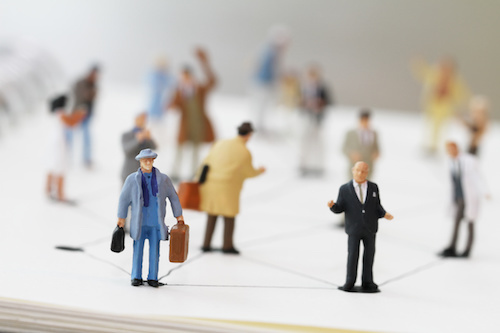 Our network is broad and if we can’t help a business owner with particular issue we will do our very best to connect them to resources. Your success is our success! 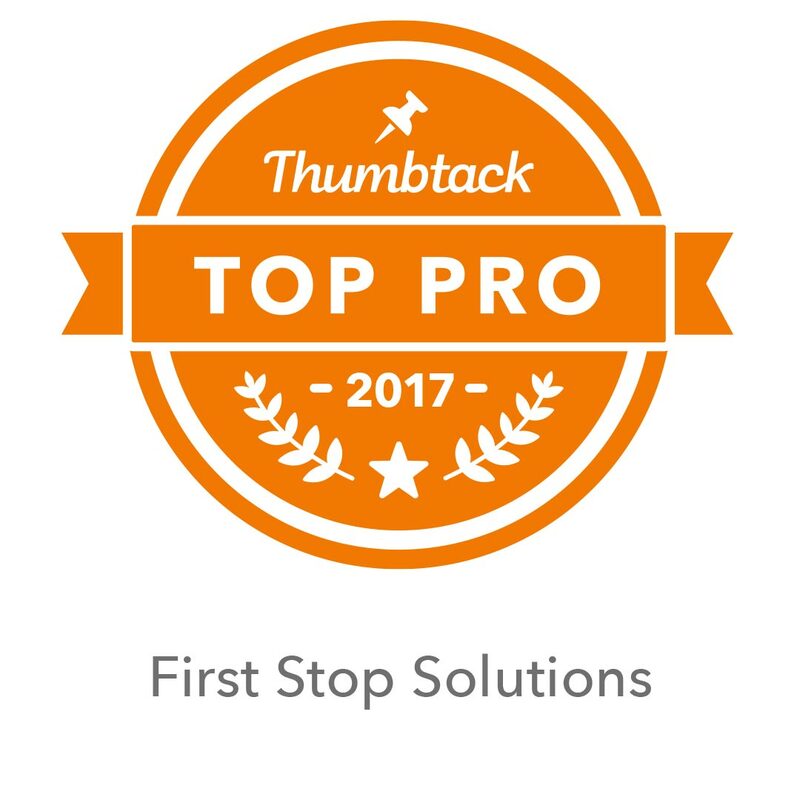 We are also Quickbooks Pro Advisors AND are a Top Pro on Thumbtack with a FIVE STAR RATING from everyone who has hired us!! Summit Business Community is an exclusive Facebook Community Page for both Summit clients and other business owners who want to connect with one another, grow their business, reach out to potential clients, and ask questions of our consultants and receive quick answers. Membership for non-clients is only $25 a month and for clients $15 a month! Allie Weitzel was instrumental in bringing our staff credit card policy into effect and led the way to install a policy with simplified and met accounting system standards. This had led to effective card accountability and usage by our staff. Since contracting with Allie and her team we have had complete control of our payroll system and efficient management and oversight of employee payments. We know that that paying our employees on time is key to running our organizations. We endorse Allie and her team for payroll processing. They have met our expectations in reporting the details of the many and varied topics that may arise in the day to day processing of our accounting and payments systems. We are never left in the dark about the issues that need resolving and can count on timely communication when it is necessary. Allie and her staff are always friendly and cheerful and will bend over backwards to ensure the customer is happy and has provided every ounce of the service that was contracted. On time, on budget, this company aims to please the customer! 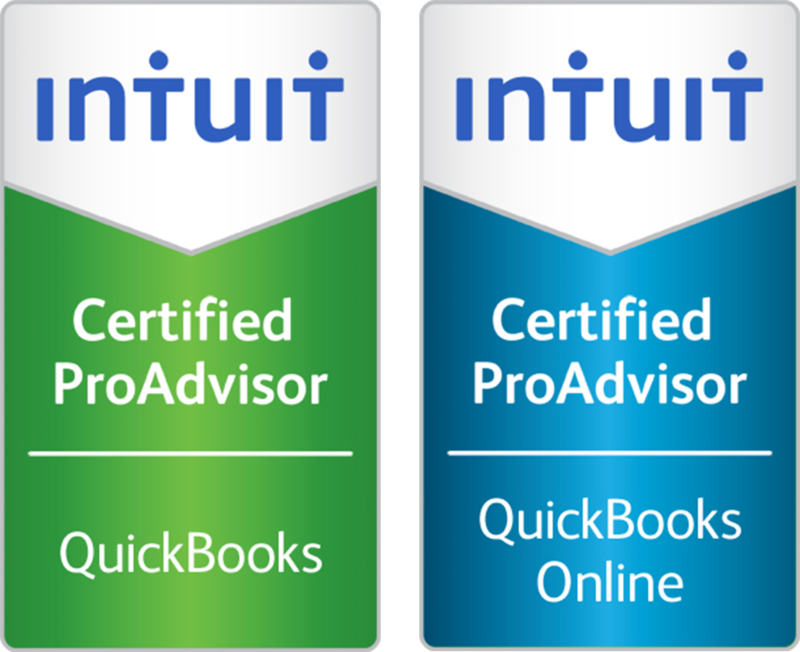 Summit Business Team got our both home and rental businesses up and running on Quickbooks Online as well as my Keller Williams Real Estate business. Allie Weitzel has customer service and customer relationship down perfectly. She understands small business owners and their concerns. She also understands that having a basic understanding of Quickbooks does not equal a robust business accounting system. Her knowledge and expertise in working to get us set up in Quickbooks and building a solid accounting system was outstanding. We highly recommend First Stop Solutions for all your small business needs! 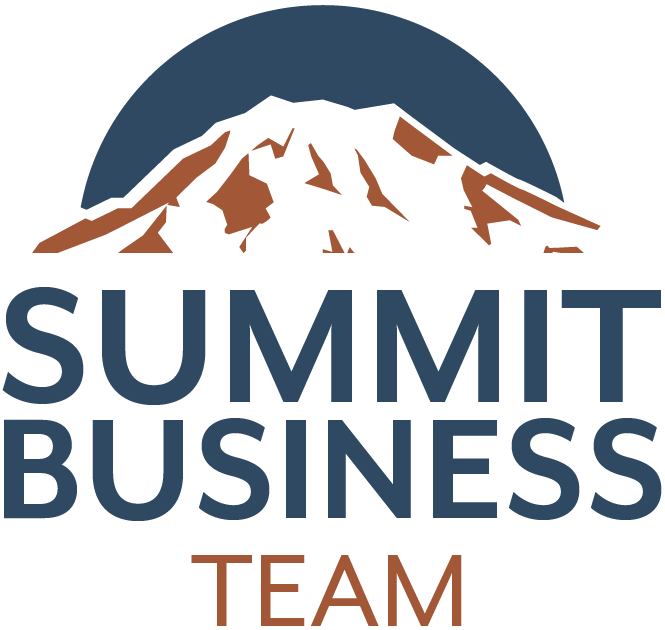 As a new business owner, I depend on Summit Business Team for all of my accounting needs. They have been so helpful and keep me on track with all things financial so I can spend my time supporting my staff at my preschool. Couldn't have done this without them! I'd be lost without Summit Business Team. I was entirely clueless about the process of starting a small business let alone maintaining one. Allie has been very patient, attentive, and supportive throughout the process and it's been great working with someone who's had such a great sense of humor about it all!